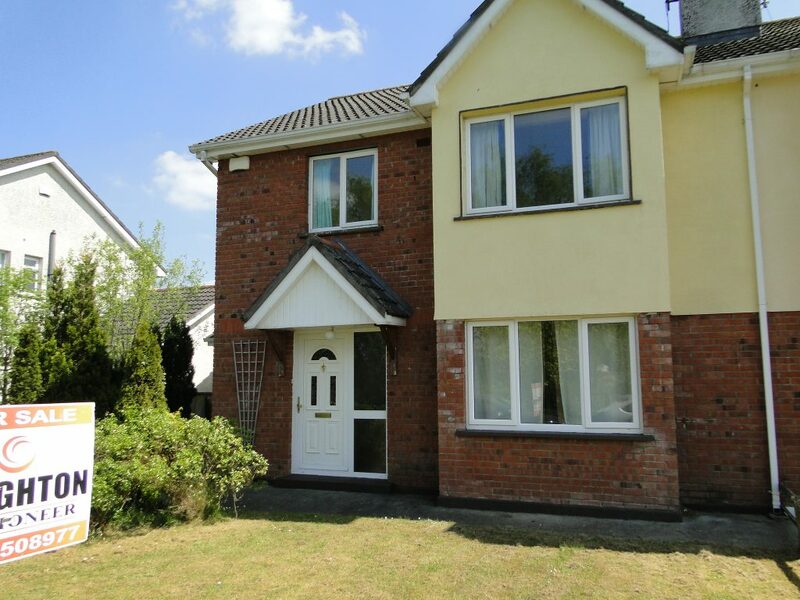 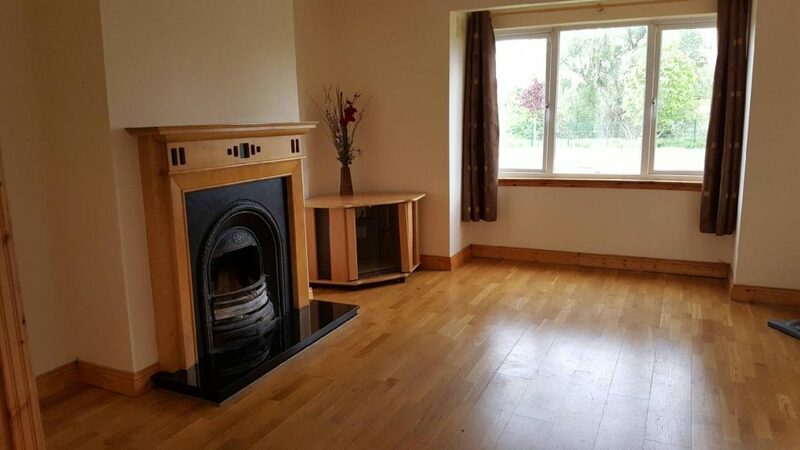 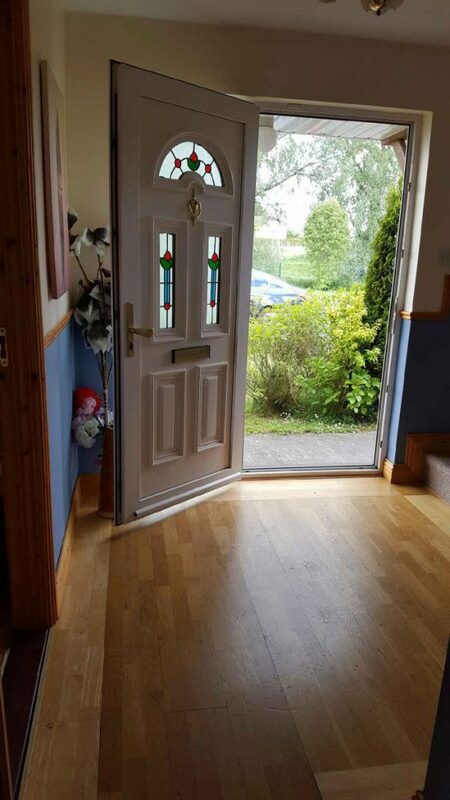 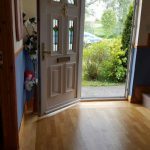 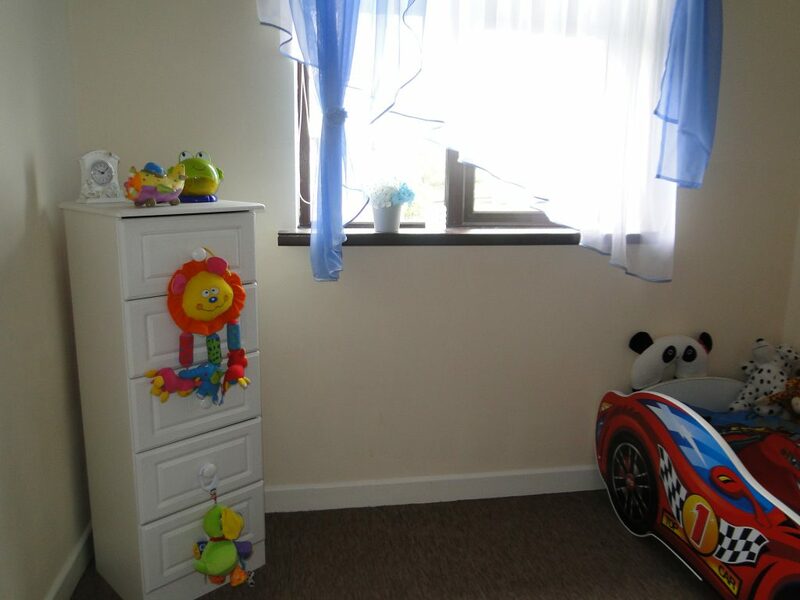 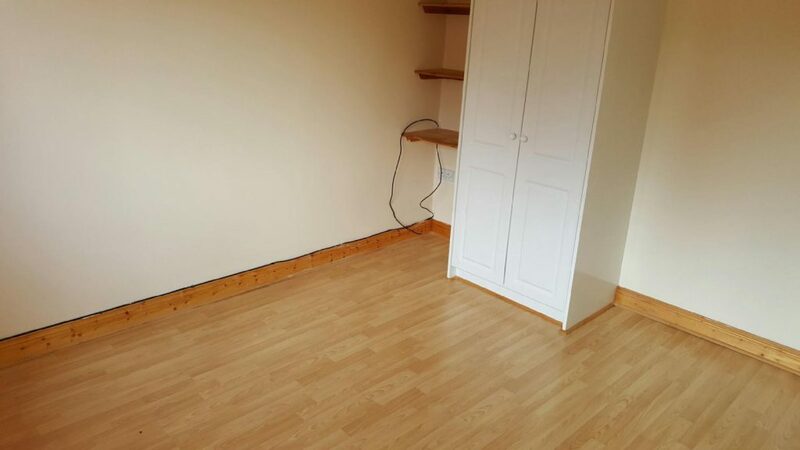 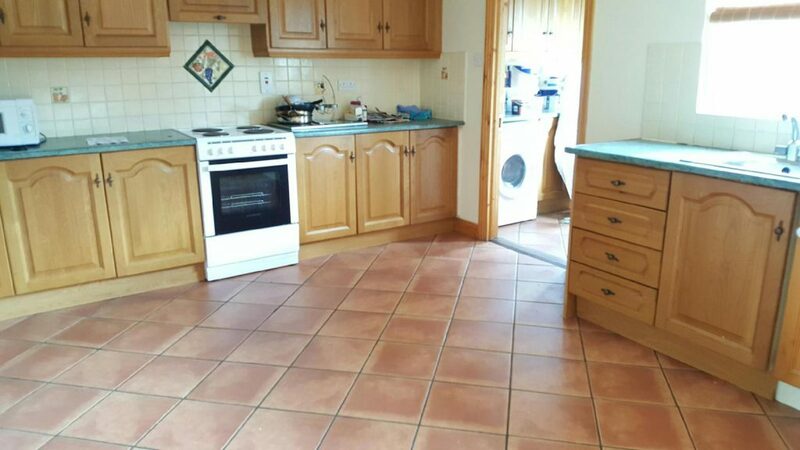 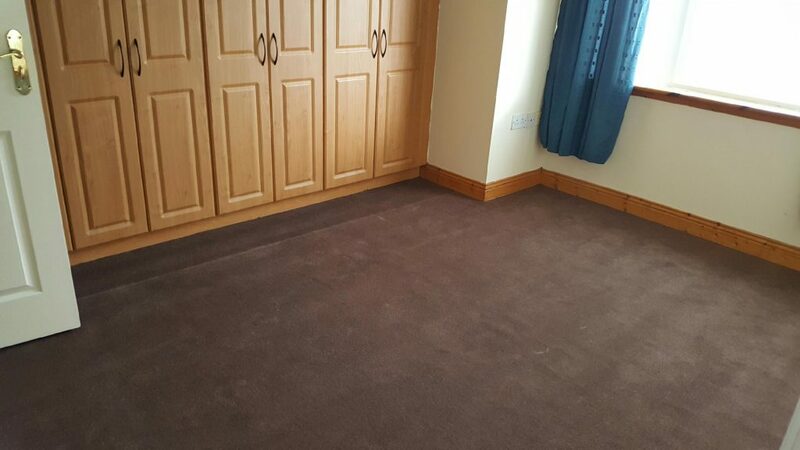 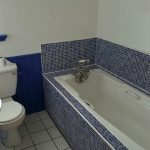 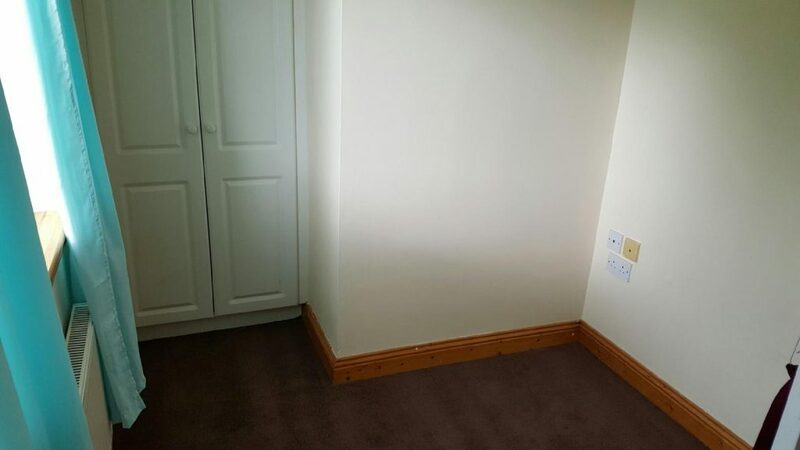 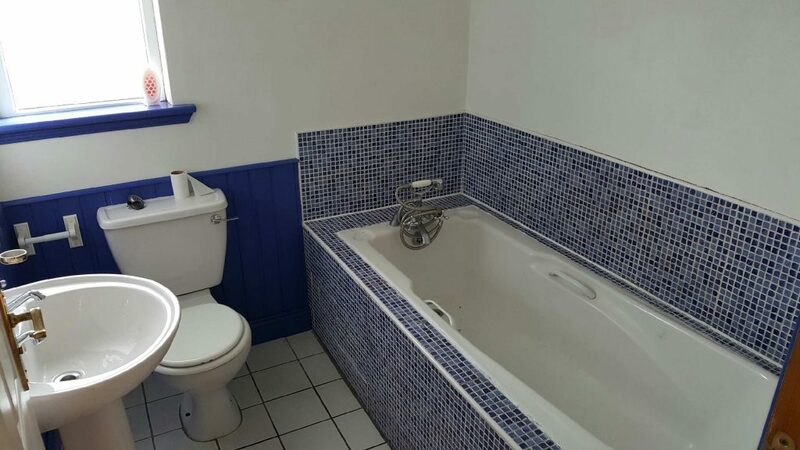 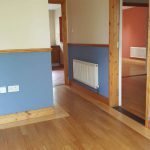 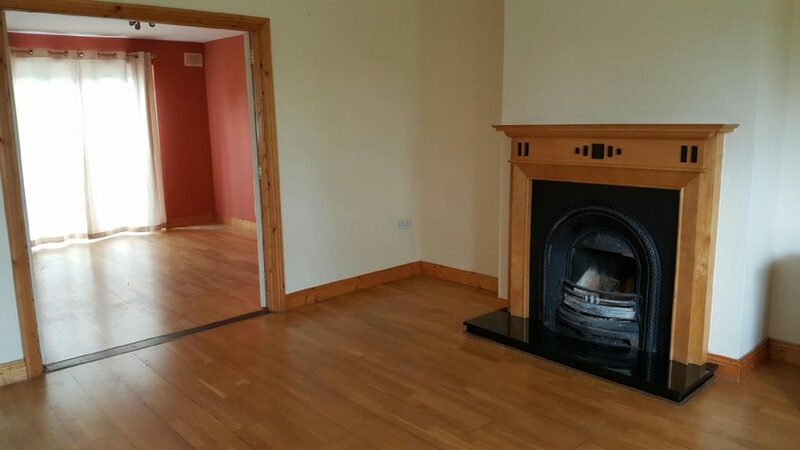 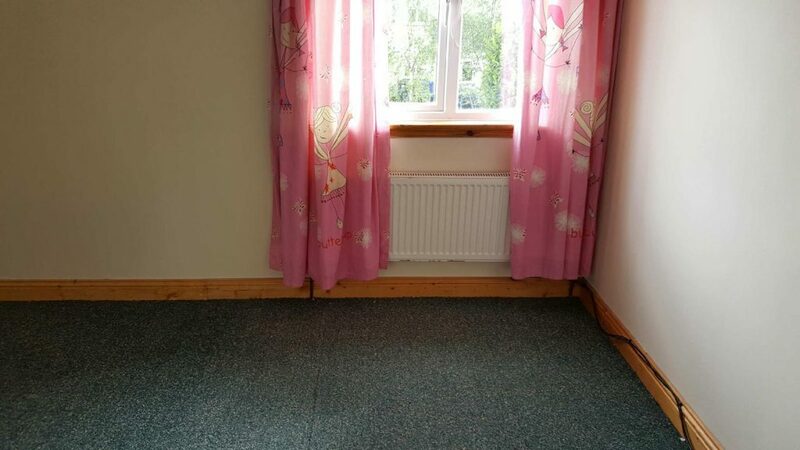 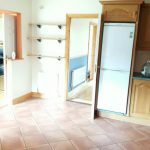 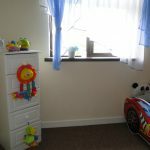 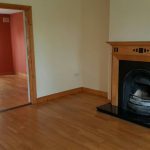 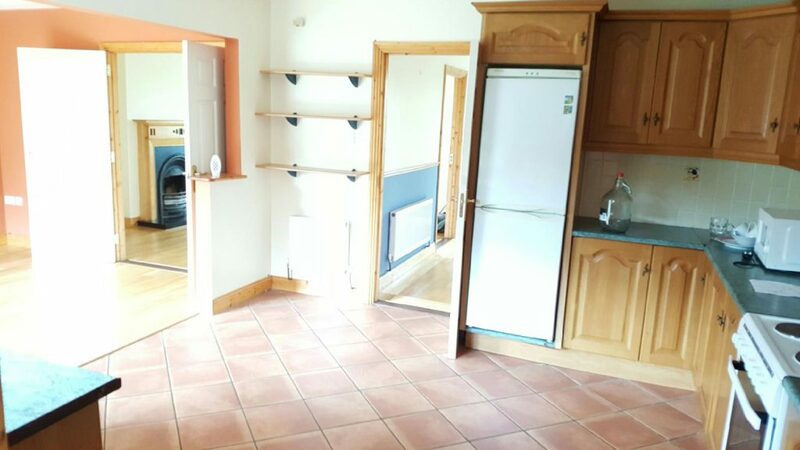 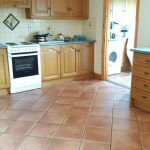 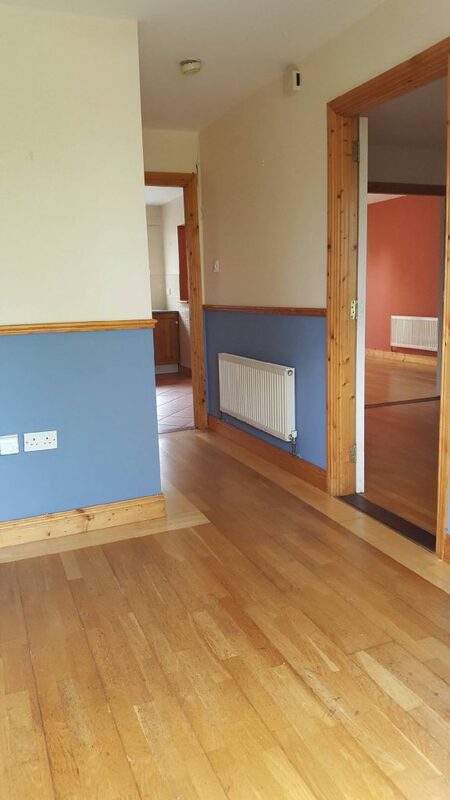 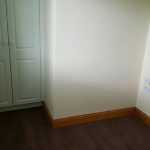 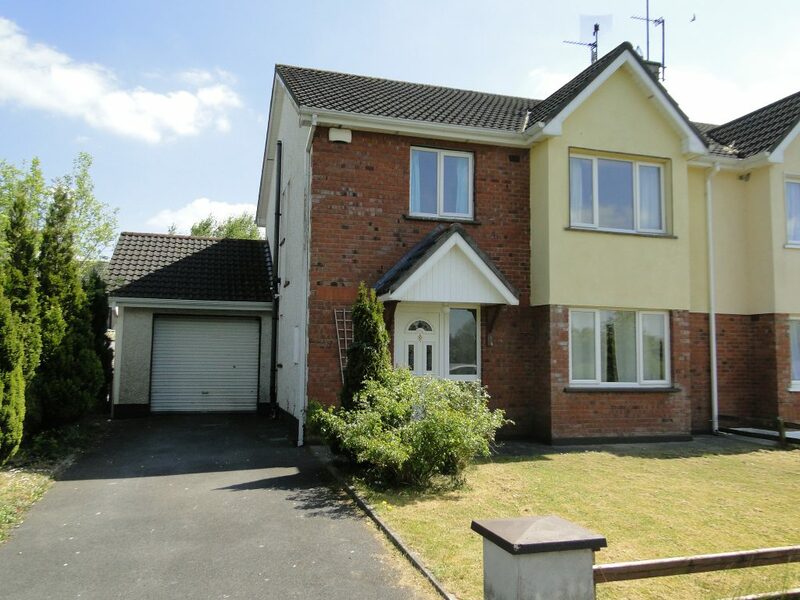 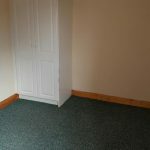 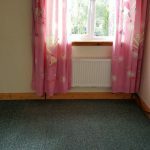 This lovely 4 bedroom semi-detached property is located in the popular residential location of Bealnamullia on the main bus route to the town centre and close to amenities such as SuperValu, Athlone Springs Hotel and many more. 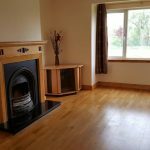 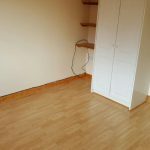 The spacious living accommodation comprises, entrance hall, sitting room, kitchen, dining room, utility, 4 bedrooms (master ensuite) and family bathroom. 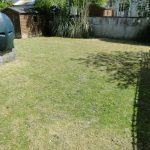 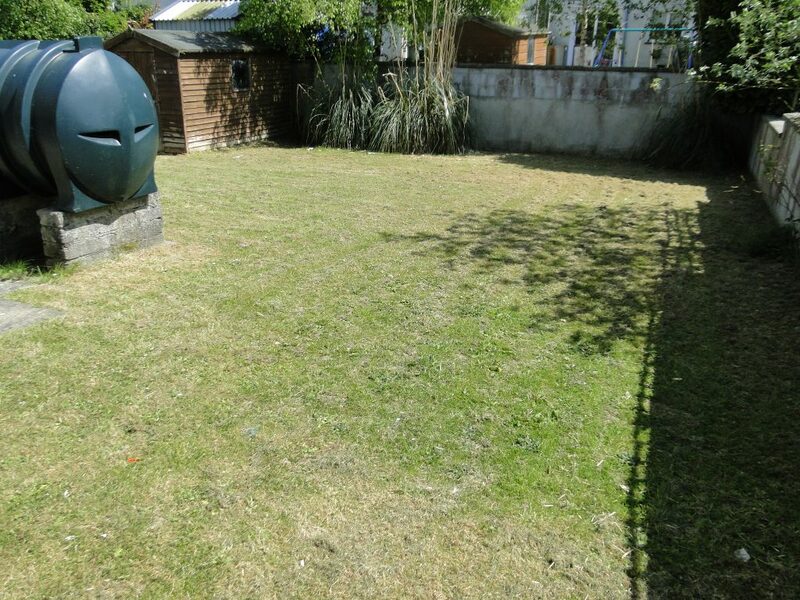 There is a large garden to the rear with off street parking to the front. 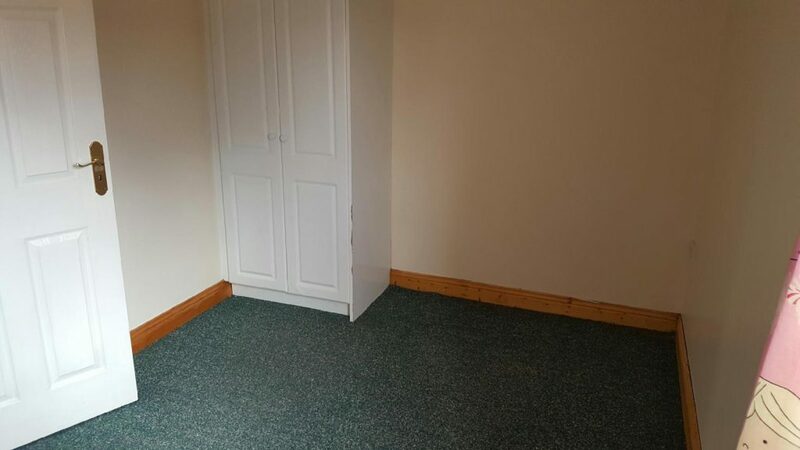 It also has the advantage of an attached garage. 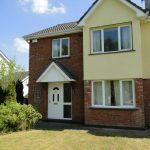 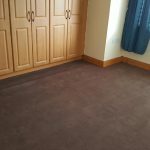 Previous ListingGlen Court, Retreat Road, Athlone, Co Westmeath N37 PW68Next ListingCorr Cross, Walderstown, Athlone, Co. Westmeath.